Carrels are individual rooms designated for faculty and graduate students working on research projects, theses or dissertations, which require extensive use of the library resources. Carrel assignments are usually made for one academic year. Keys for carrels are kept at the Circulation check-out desk. 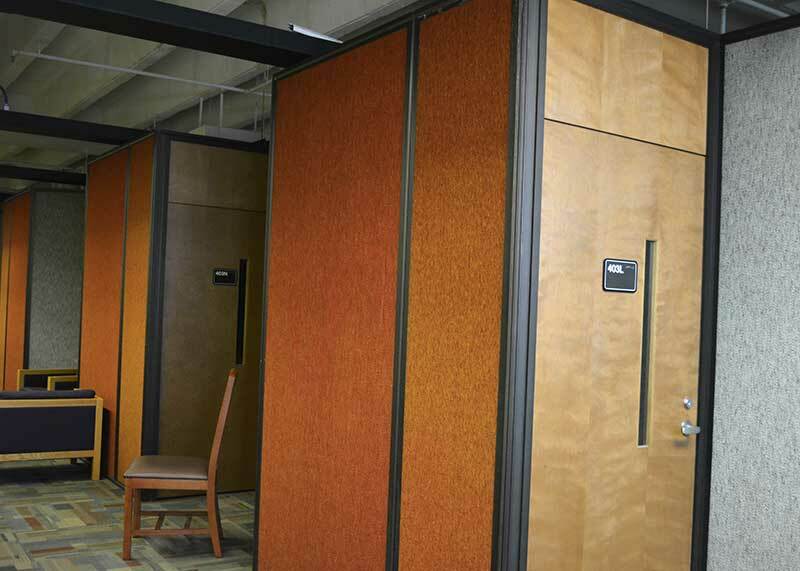 The individual study cubbies around the edges of the Third and Fourth Floors are not assigned and can be used on a first-come basis. U of L Graduate Students - information supplied on the carrel application must be confirmed by signature of the respective Department Chair.